If the Australian summer couldn’t get any better, it’s about to get a whole lot hotter with the announcement that’s sending electronic music lovers into a fit. UK legenads Underworld will be gracing Australian shores next January for to headline Australia’s Electric Gardens festival. 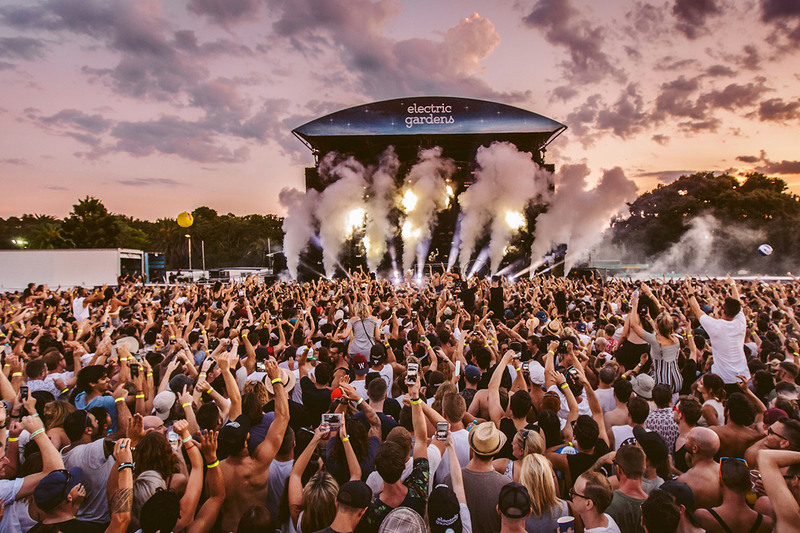 Celebrated across four states over the Australia Day Long Weekend, Electric Gardens is a boutique event showcasing the very best house electronic music. The festival has noted that its headliners have defined their code of music across the globe, many are institutions and lauded not only for their productions but also legendary performances.